Carang Soka is an old and exclusive dapur keris model. 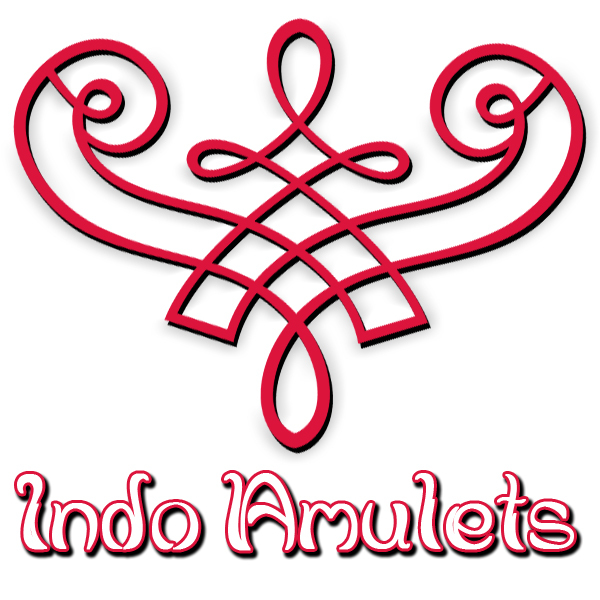 This traditional Javanese pusaka heirloom is made in the late fifteenth century; or to be more precise, in the tangguh Pengging era (1475–1479). The Pengging Kingdom was part of the Hindu-Javanese Majapahit empire (1292–1500). 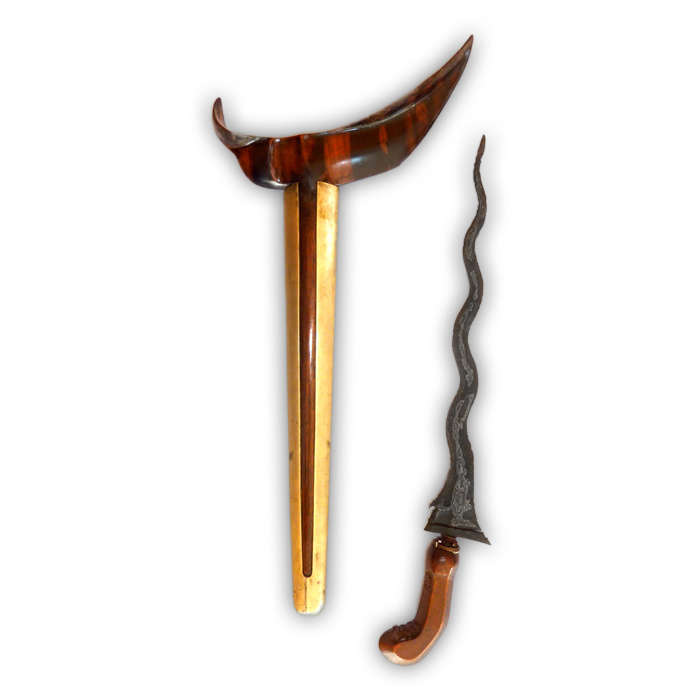 Most kerises from the tangguh Pengging era have a waved blade with elegantly curved luks. Yet the majority of kerises from this particular era are forged with a rather simplistic pamor motif. Hence, the ancient iron blade of this Carang Soka keris has nine wavy luks featuring the classic Wos Wutah pamor pattern. 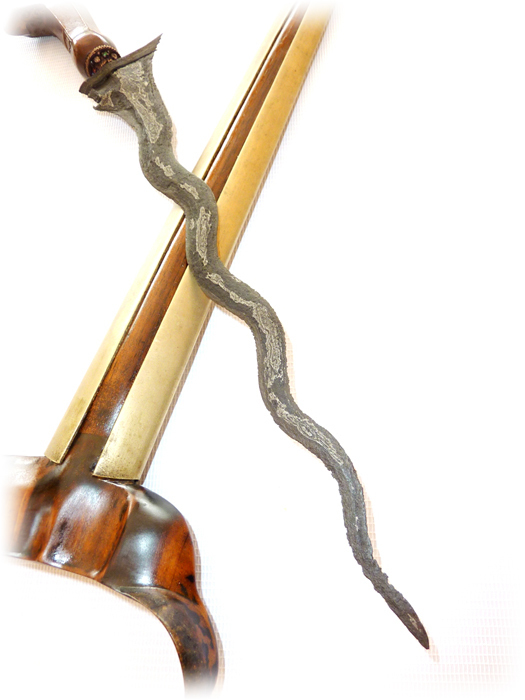 A unique feature of this keris, however, is that it has not one but two lambe gajah below the kembang kacang on the gandik part of the blade. 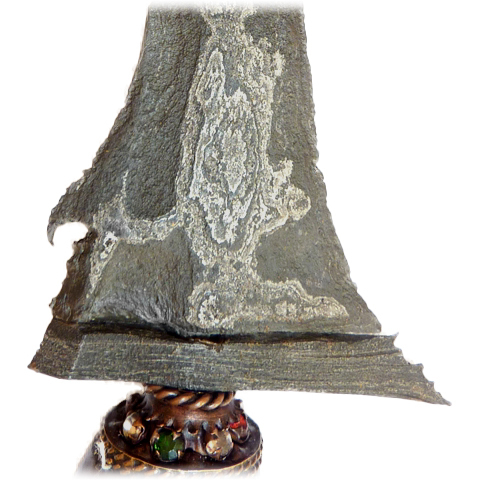 Yet another ricikan component has been added to the base of the gandik, namely the jalu memet. Next to the kembang kacang, a tall tikel alis covers the space between the gandik and the pamor. And just below the tikel alis there is also a wide pejetan. Then, on the greneng part of the ganja element at the base of the blade, the keris has been attributed with two more ricikan components named tungkakan and ri pandan. 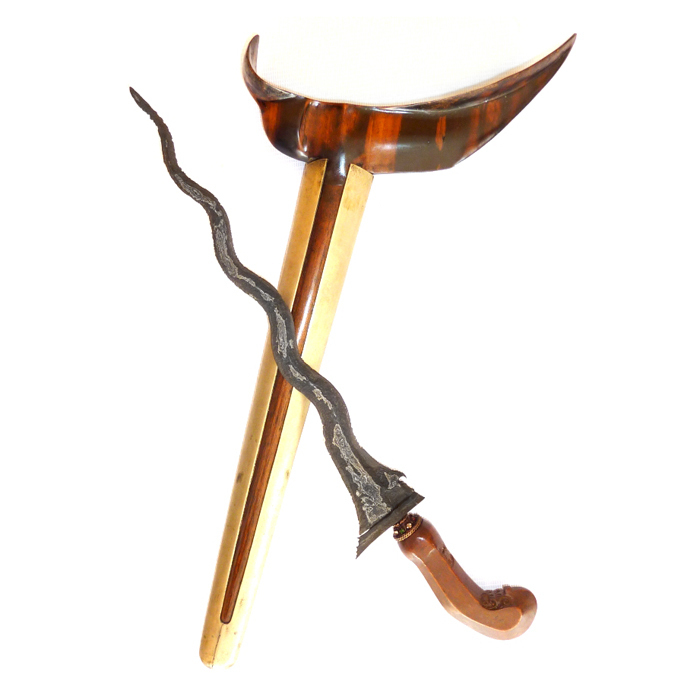 It is believed that a keris featuring the Carang Soka dapur type has inherent mystical properties to help increase the owner’s charisma and to enhance his or her power and authority in leadership. Also, this particular keris is endowed with auspicious powers to encourage moral rightness, i.e. upholding human rights and ensuring equity and justice. 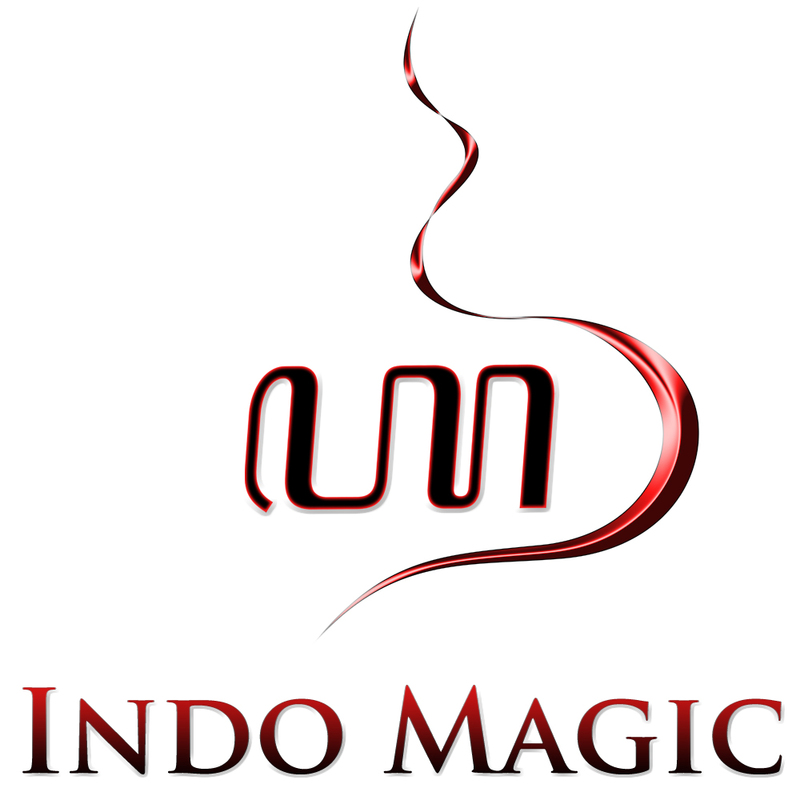 Furthermore, the Wos Wutah pamor pattern on the blalde of this old and exclusive Javanese keris is aimed at bringing the owner blessings of sustenance, wealth and prosperity.